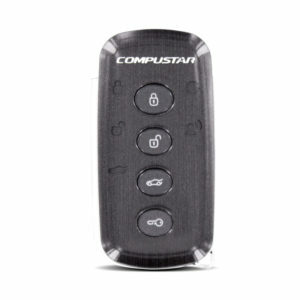 Compustar - Aidrow Installations Ltd.
5-button remote transmitter. 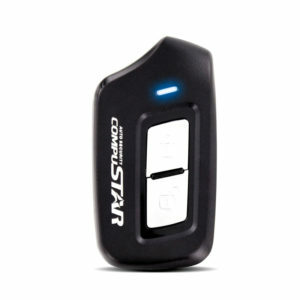 Up to 3000-feet of range with 2-way LED confirmation. 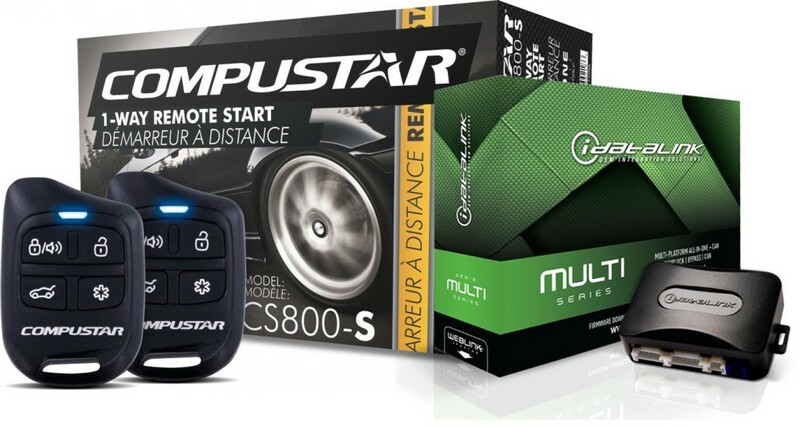 Everything you need in a remote start or security system with a friendlier price tag. 4-button remote transmitter. Up to 1-mile of range and a sleek design that makes a great, lightweight addition to any keychain. 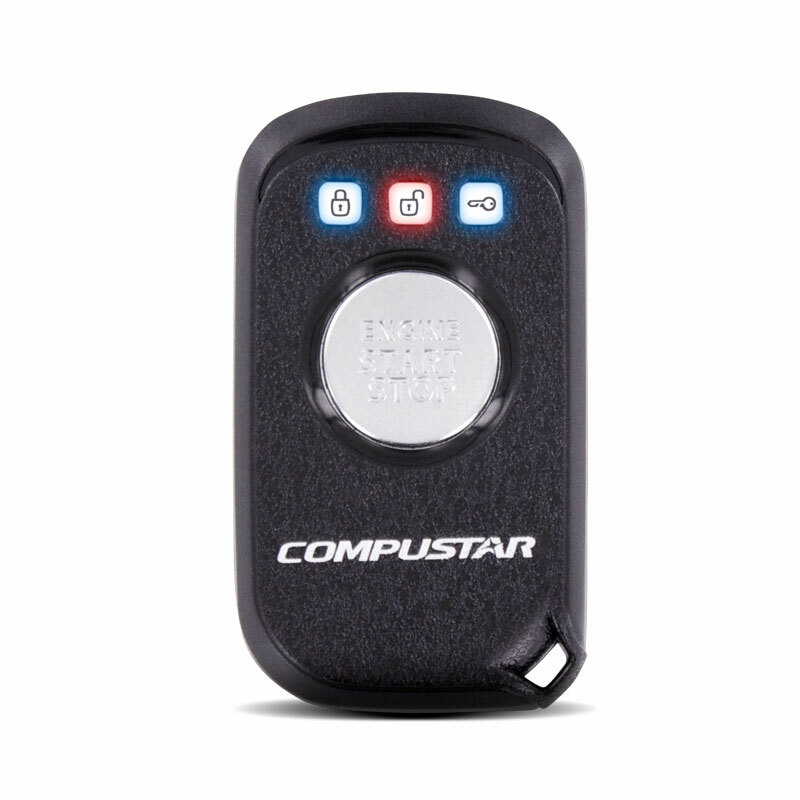 4-button remote transmitter. 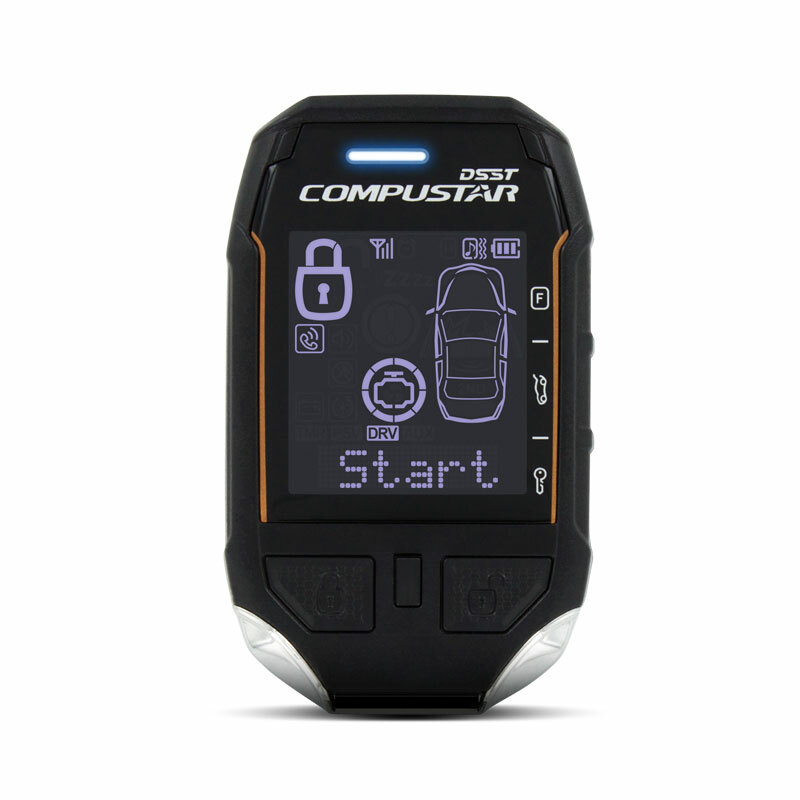 Up to 1-mile of range with interactive 2-way LCD confirmation. 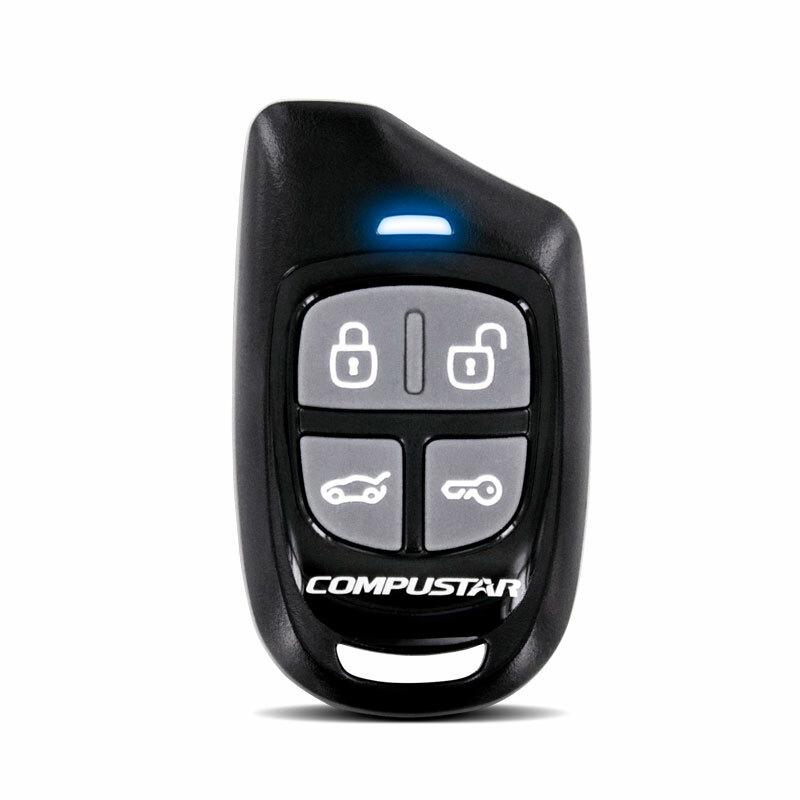 The classic Compustar look that made us the top remote start brand in North America. 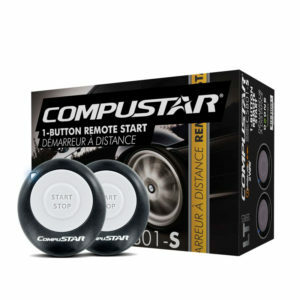 4-button remote transmitter. 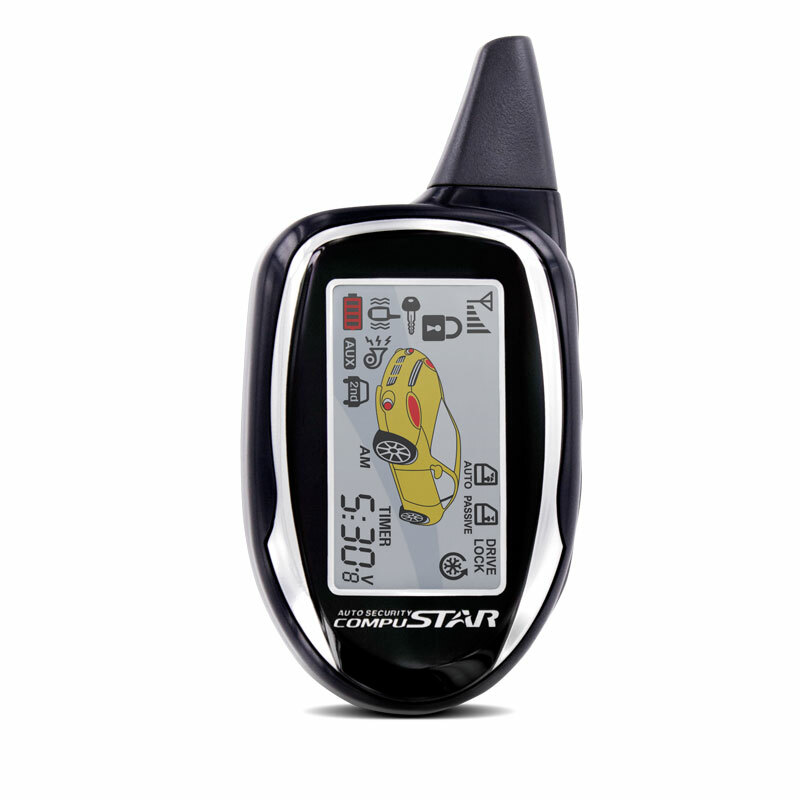 Up to 1500-feet of range with interactive 2-way LCD confirmation. Updated features such as the revamped LCD and redesigned casing give this system a fresh breath of air. 4-button remote transmitter. Up to 3000-feet of range with 2-way LED confirmation. 4-button remote transmitter. Up to 4000-feet of range with 2-way LED confirmation. Ultra-thin remote design, available in Star Grey and White (limited quantities). 1-button remote transmitter. 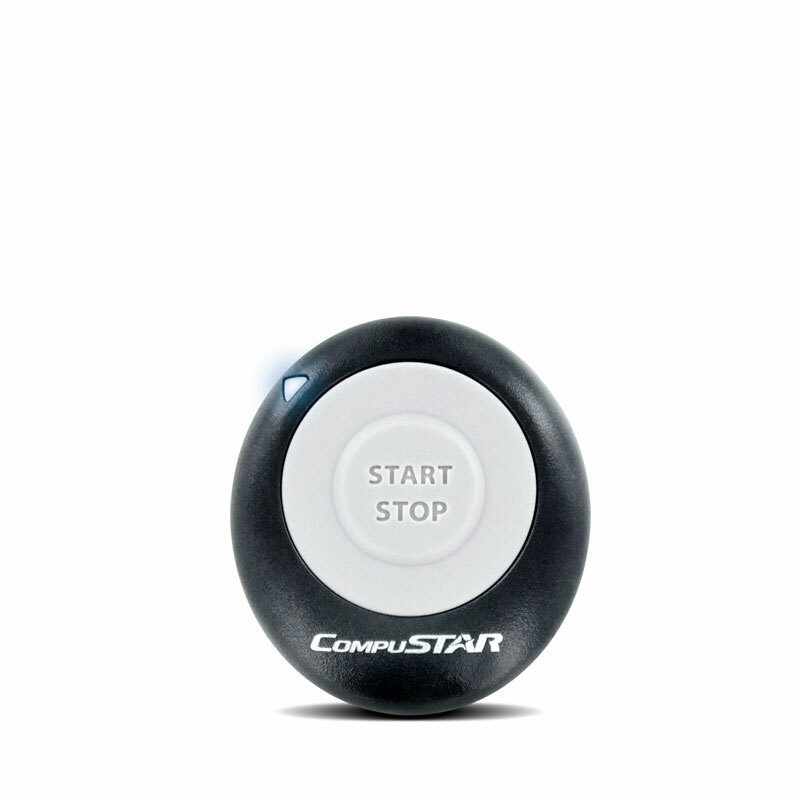 Up to 2,500-feet of range with 2-way LED confirmation. Compact remote design equipped with water and impact-resistant casing. 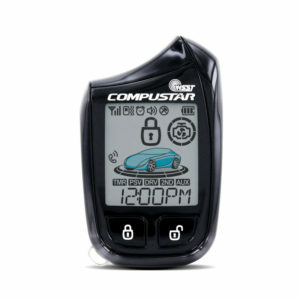 1-button remote transmitter. Up to 2,500-feet of range. Compact remote design equipped with water and impact-resistant casing. 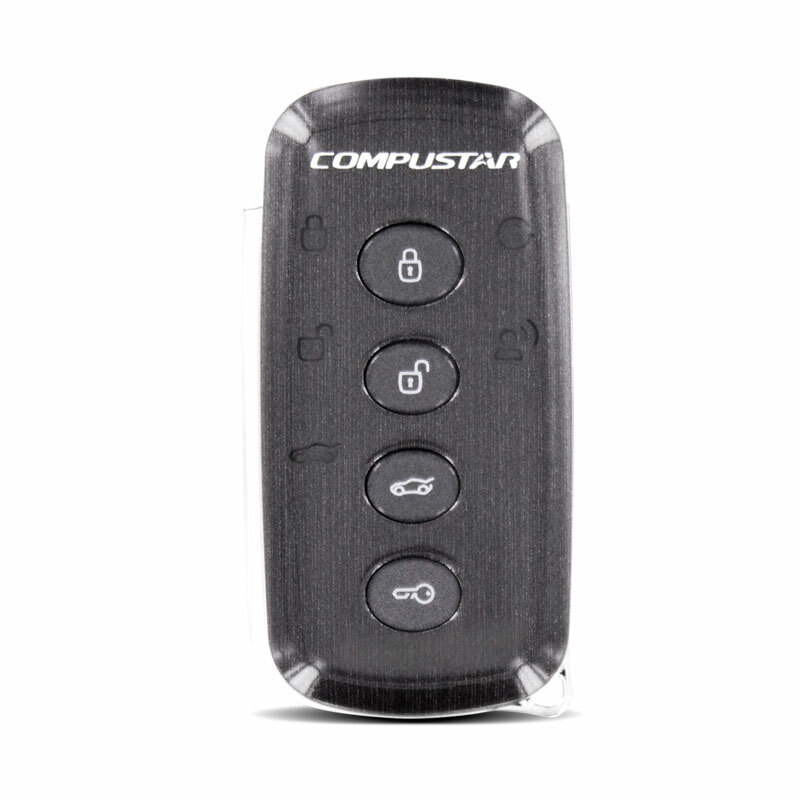 4-button remote transmitter. Up to 3,000-feet of range. 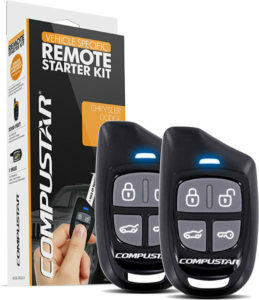 A great option for adding a simple range upgrade to your remote start or security system. 4-button remote transmitter. Up to 1,000-feet of range. Water and impact-resistant remote casing. A great, entry-level solution. 1-button remote transmitter. Up to 800 feet of range. Compact design. A great, entry-level solution. Entry-level remote start bundle with ADS-AL CA bypass module included. Up to 1000-feet of range with two 4-button remote transmitters. Entry-level remote start bundle. 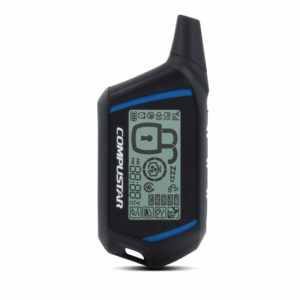 Up to 1000-feet of range with two 1-button remote transmitters. 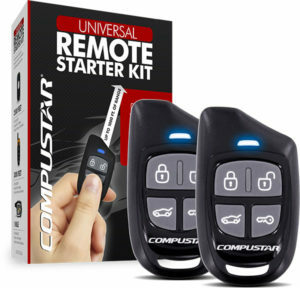 This CompuStar RSG6-AL remote start kit comes with two 4-button, water-resistant remotes that allow you to start your vehicle from up to 1000′ away. 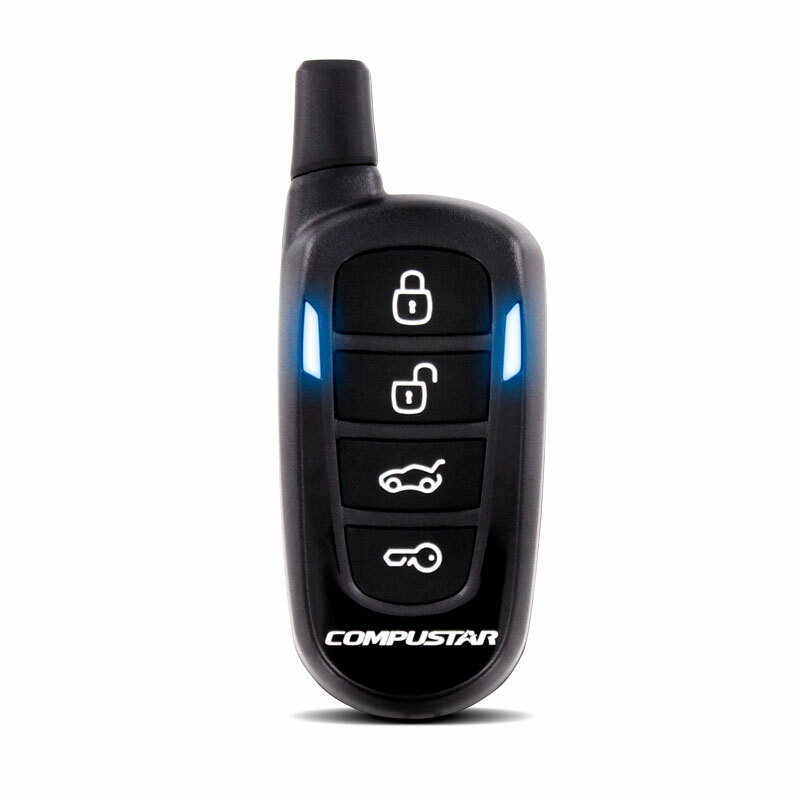 Keyless entry, panic/vehicle locator and trunk release functions enable versatile use. This Compustar RSG6-CH remote start kit comes with two 4-button, water-resistant remotes that allow you to start your vehicle from up to 1000′ away. Keyless entry, panic/vehicle locator and trunk release functions enable versatile use. Features a vehicle-specific installation harness for Chrysler, Dodge, Jeep models from 2005-2016. This Compustar RSG6-FO remote start kit comes with two 4-button, water-resistant remotes that allow you to start your vehicle from up to 1000′ away. 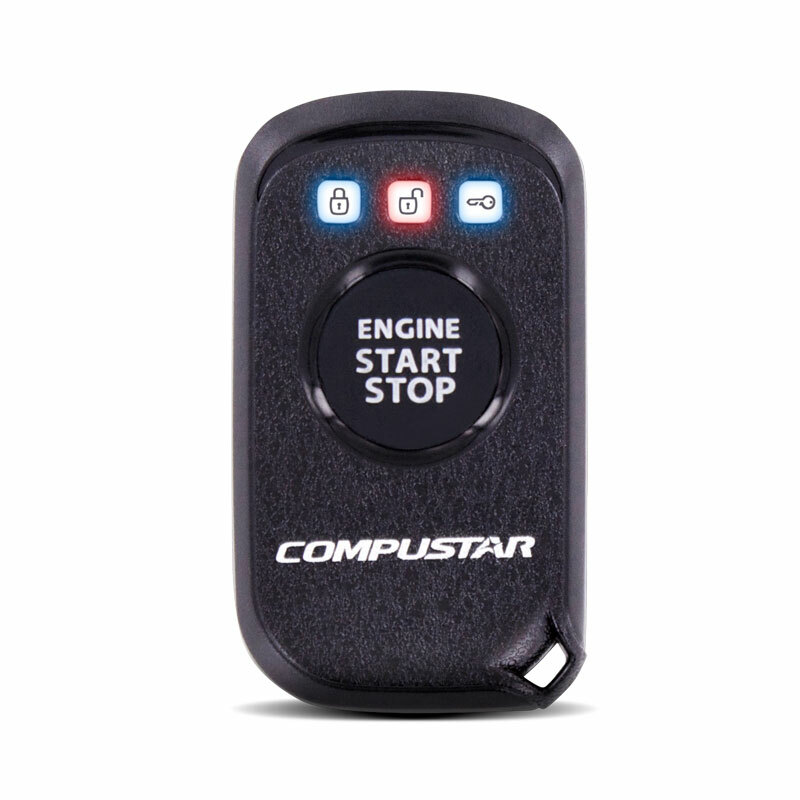 Keyless entry, panic/vehicle locator and trunk release functions enable versatile use. Features a vehicle-specific installation harness for Ford, Lincoln, and Mercury models from 2006-2016. This Compustar RSG6-GM remote start kit comes with two 4-button, water-resistant remotes that allow you to start your vehicle from up to 1000′ away. 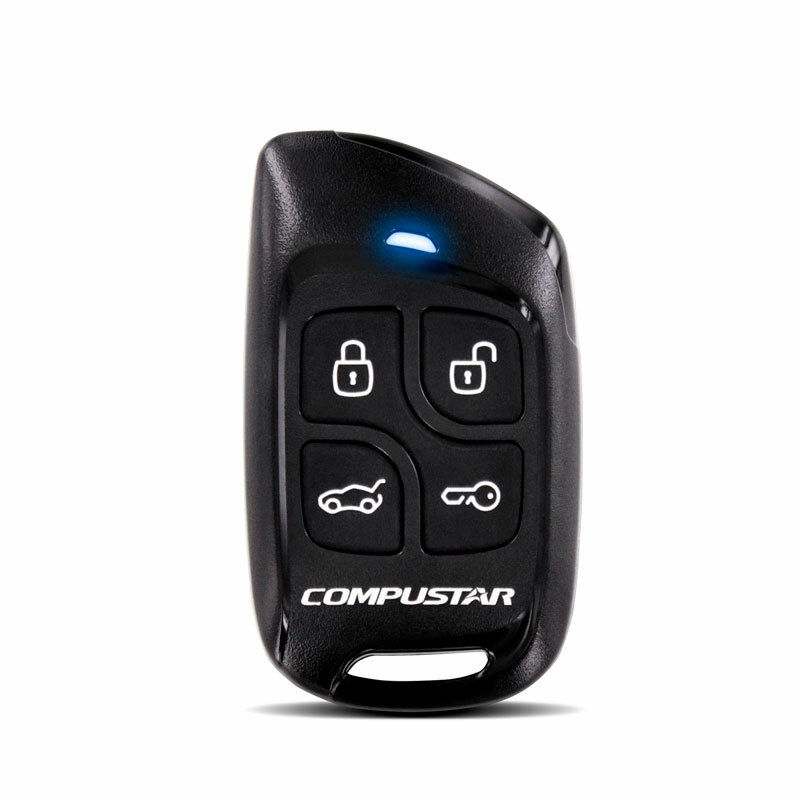 Keyless entry, panic/vehicle locator and trunk release functions enable versatile use. Features a vehicle-specific installation harness for Buick, Cadillac, Chevrolet, GMC, Hummer, Pontiac, Saturn, and Suzuki vehicles 2004-2015.